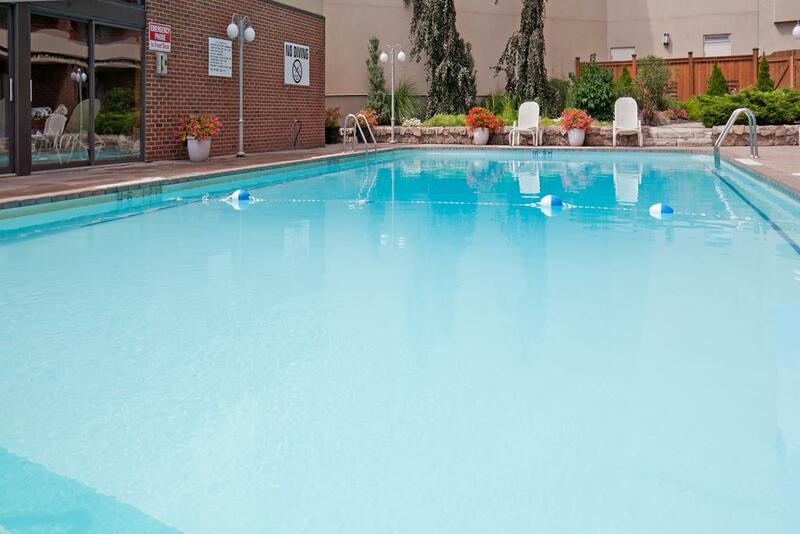 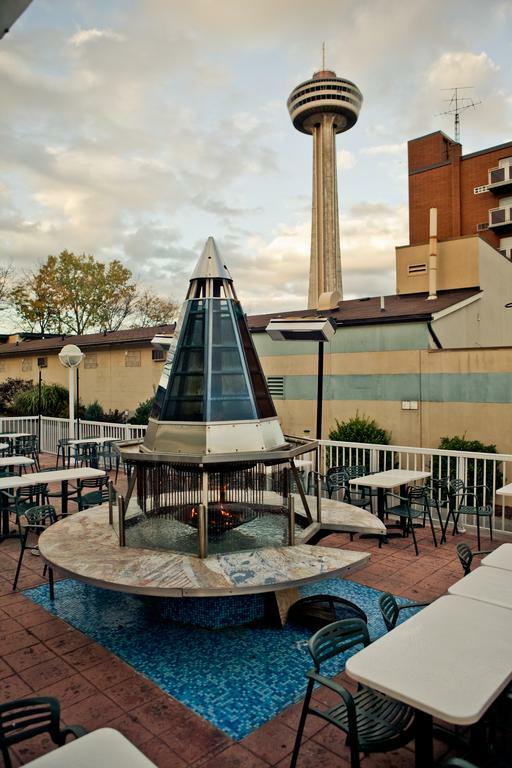 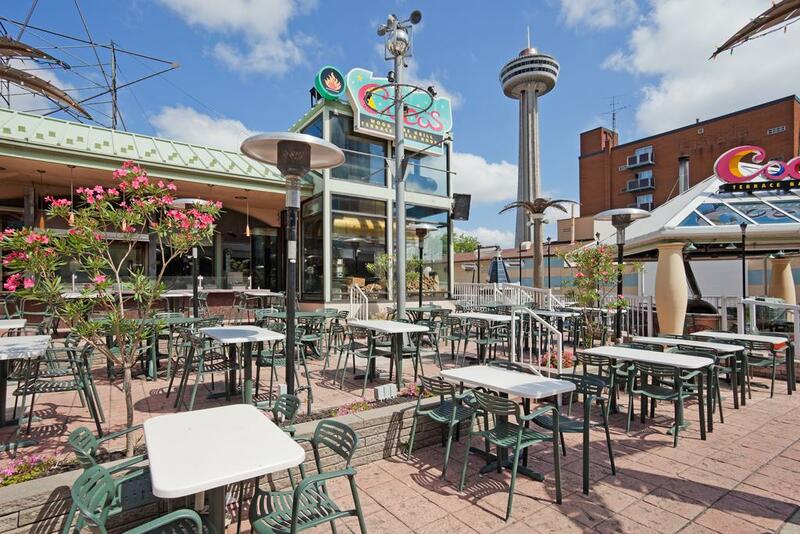 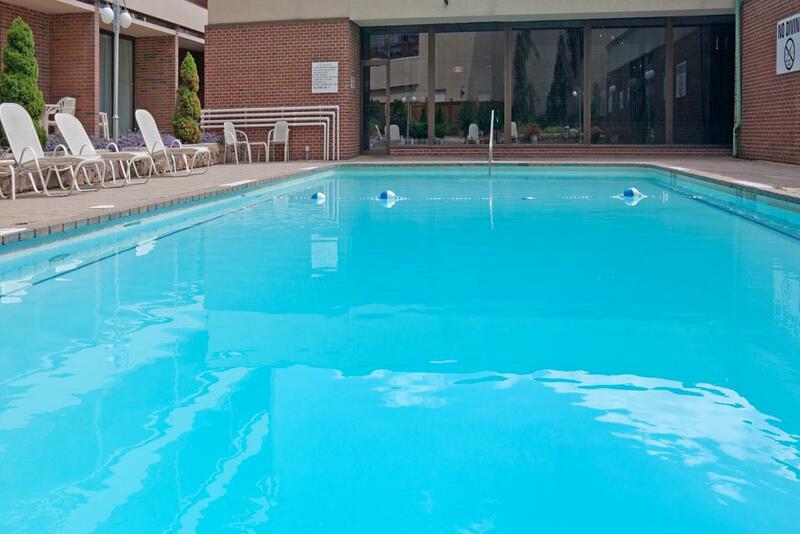 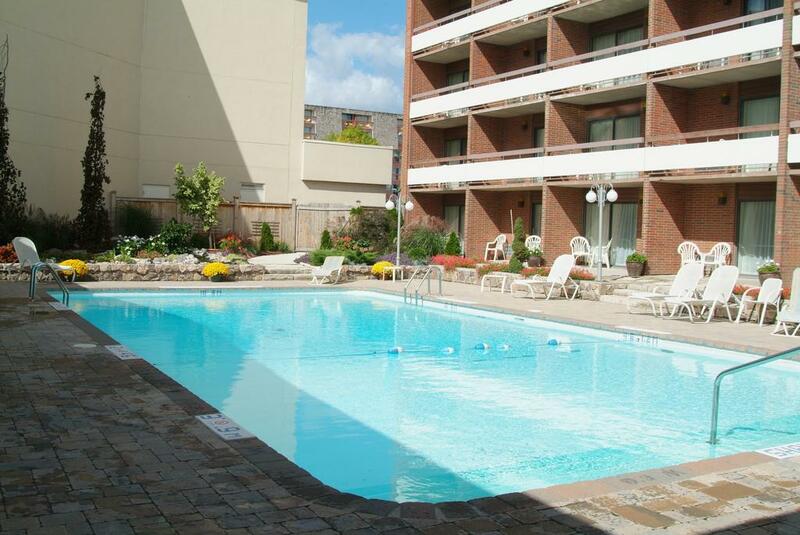 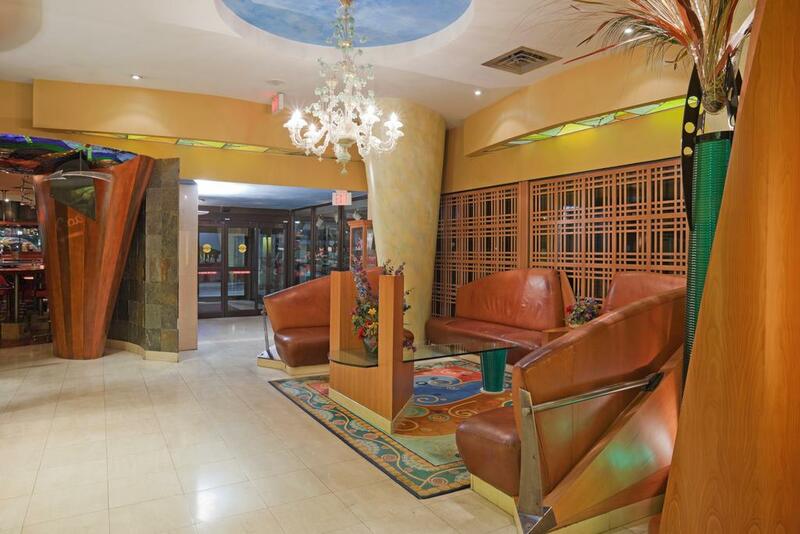 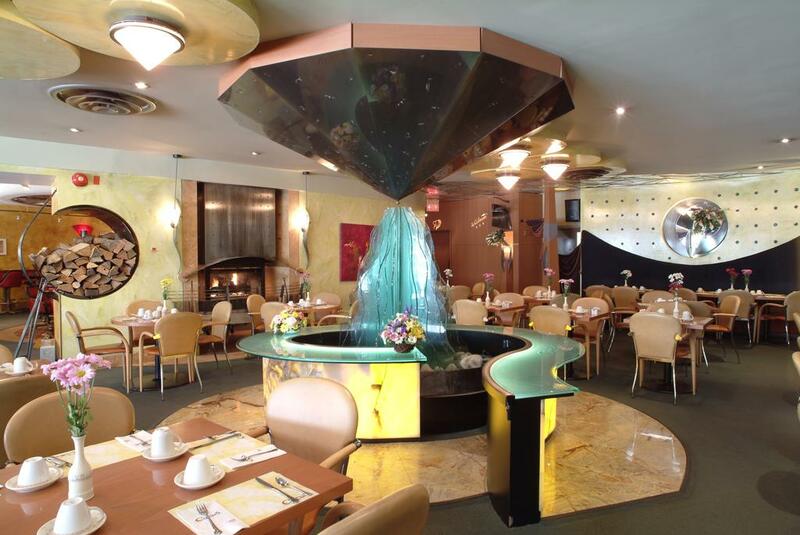 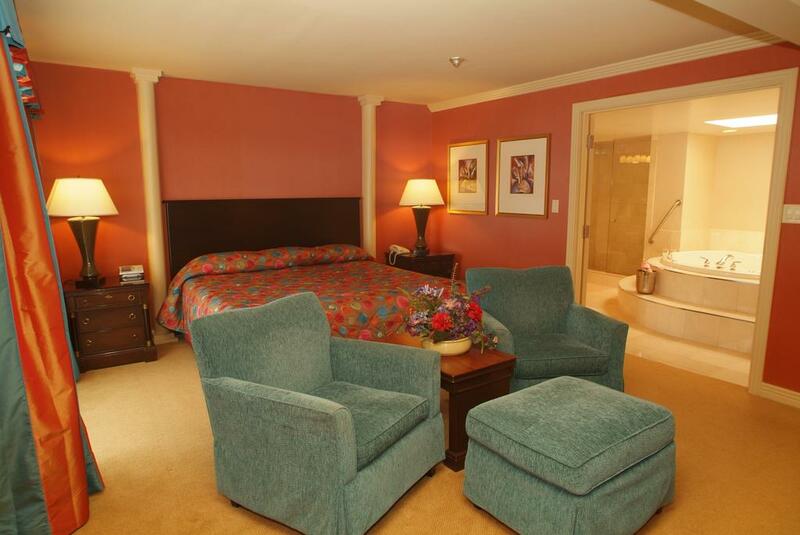 Adjacent to the Skylon Tower in the heart of Niagara Falls, this Ontario hotel boasts an indoor and an outdoor pool. 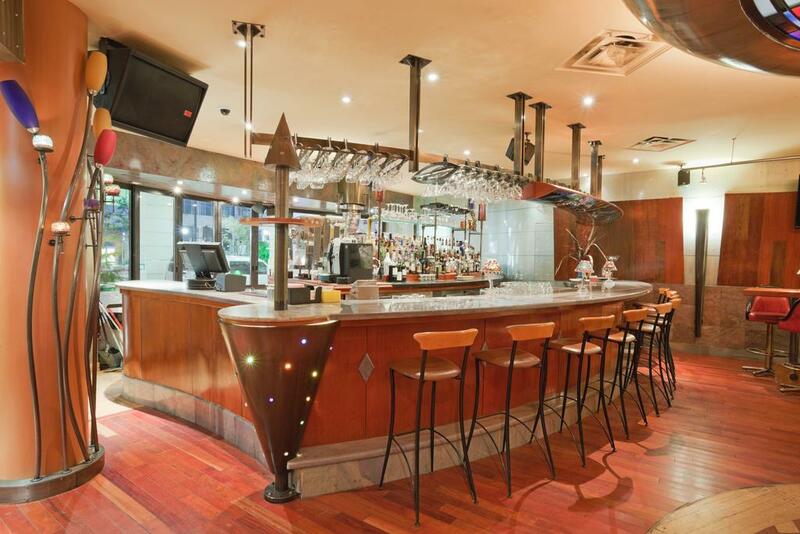 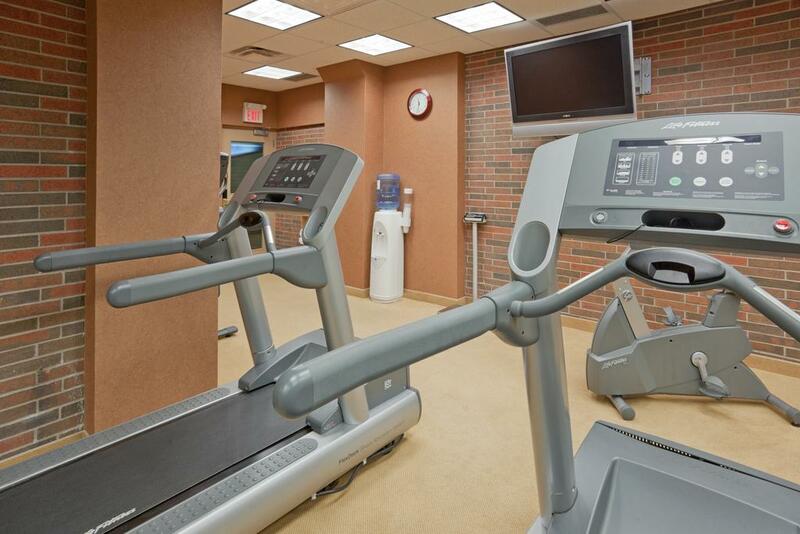 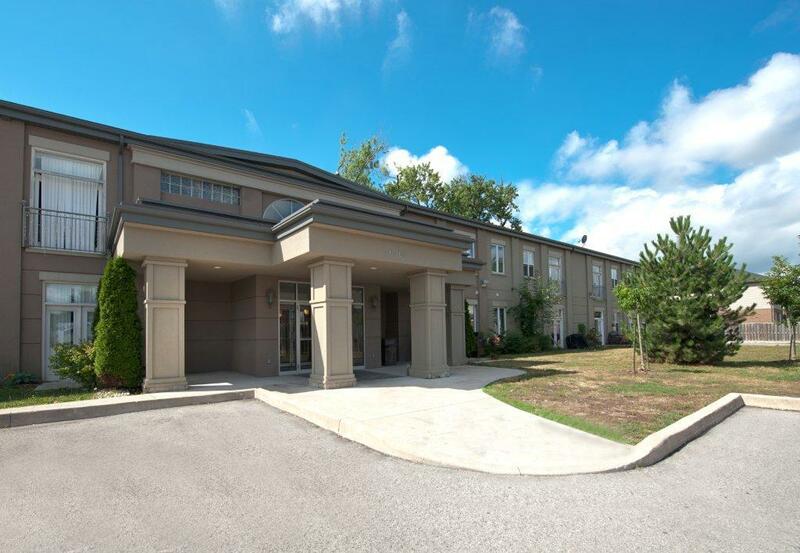 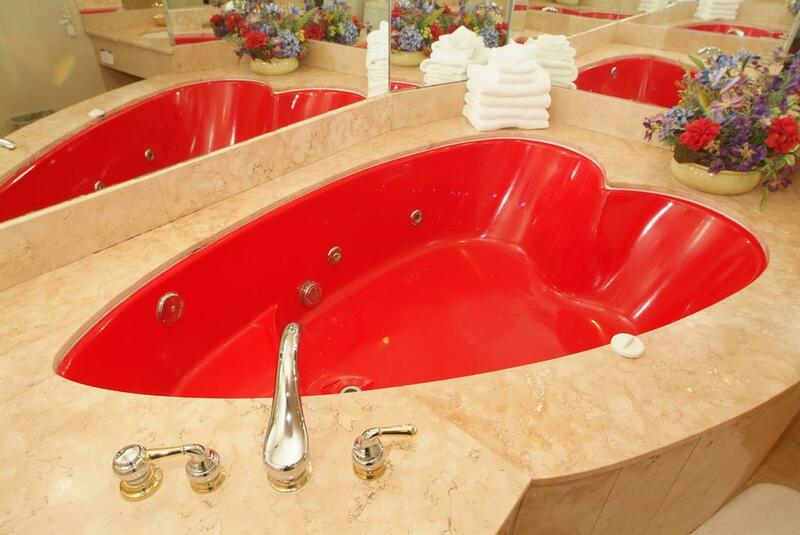 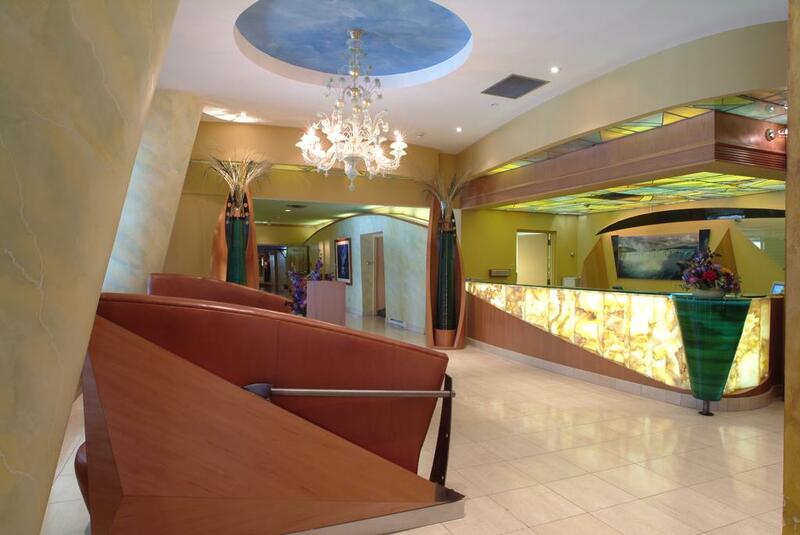 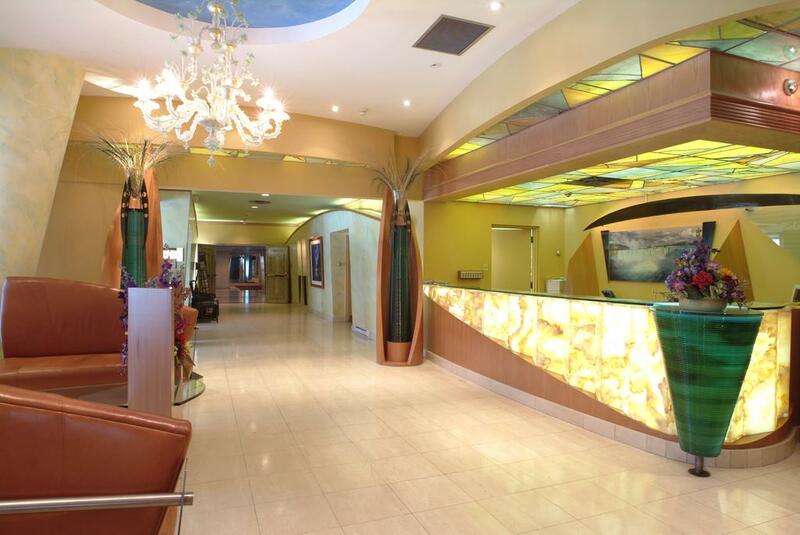 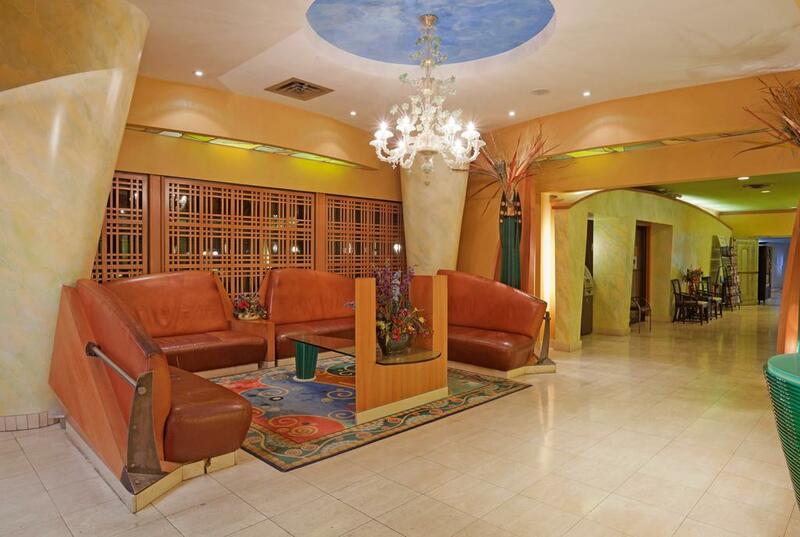 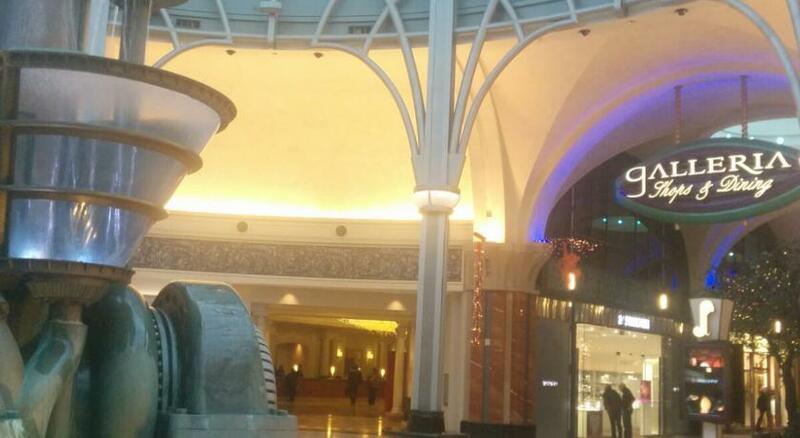 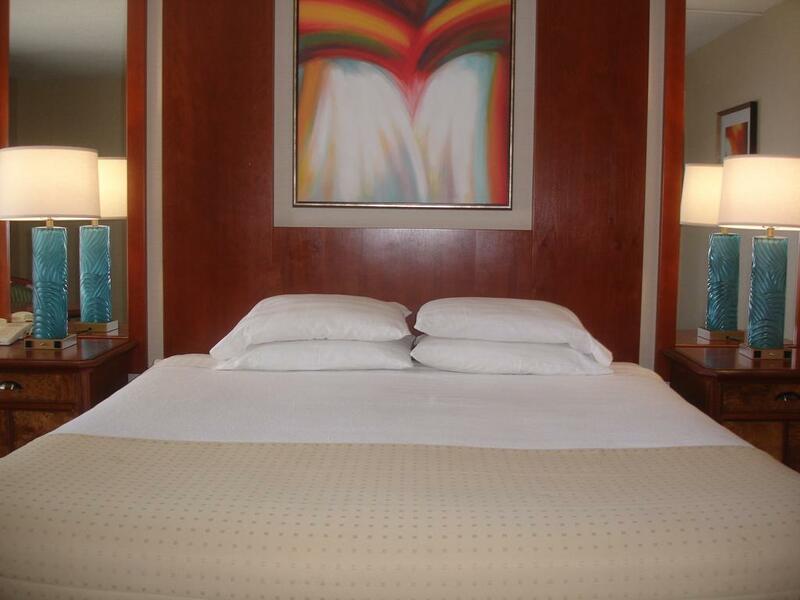 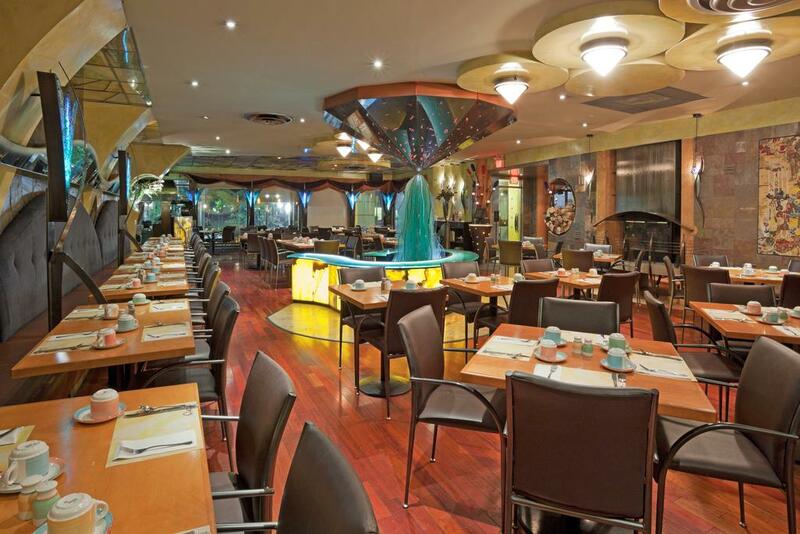 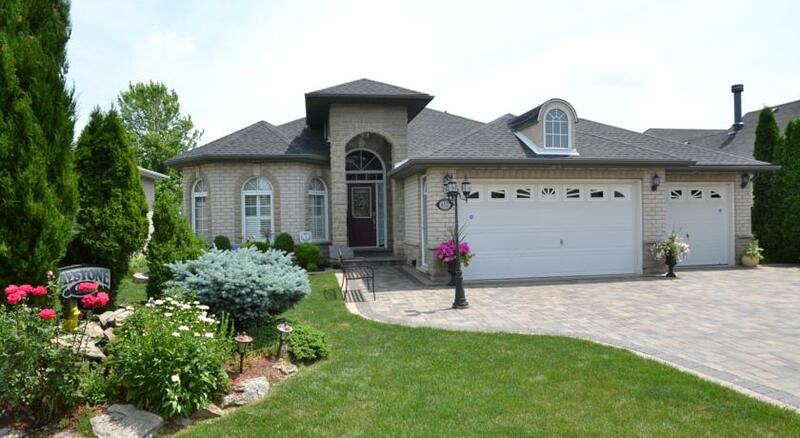 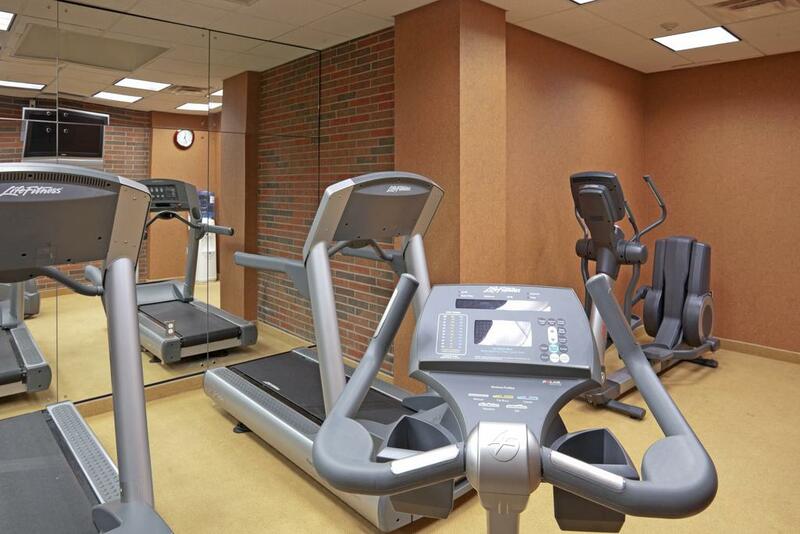 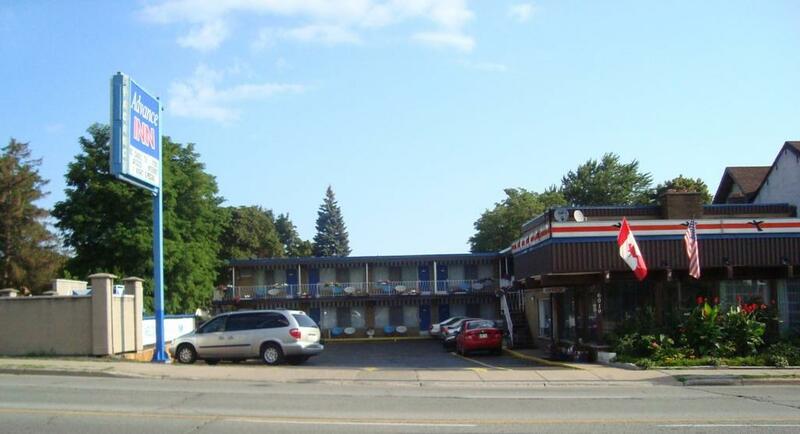 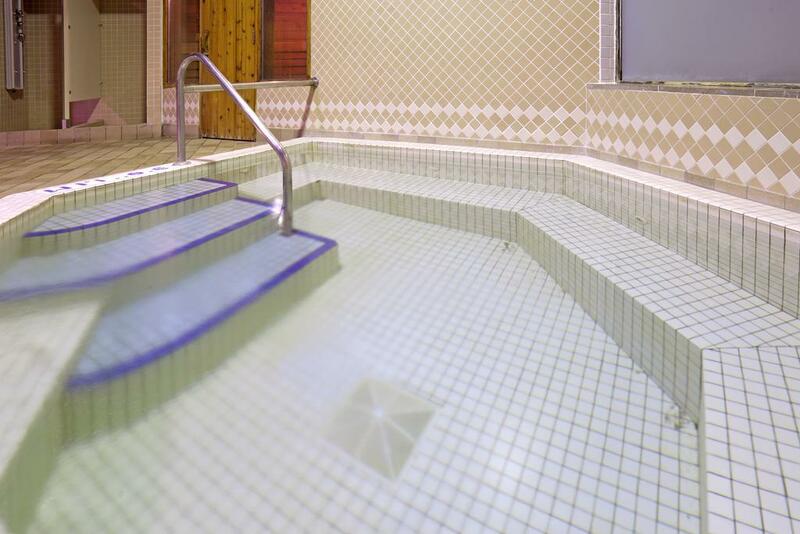 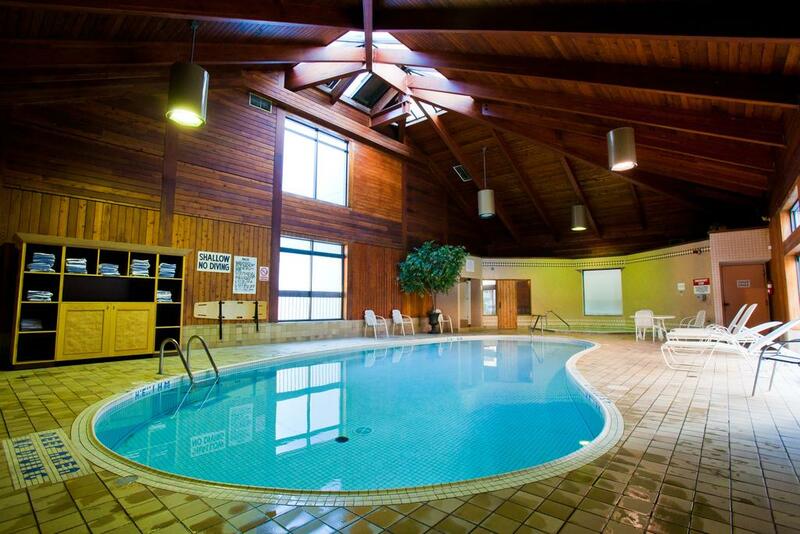 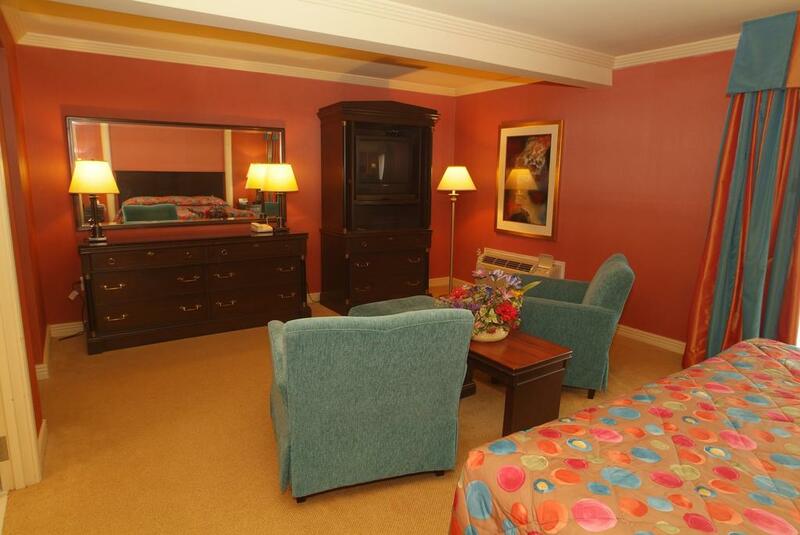 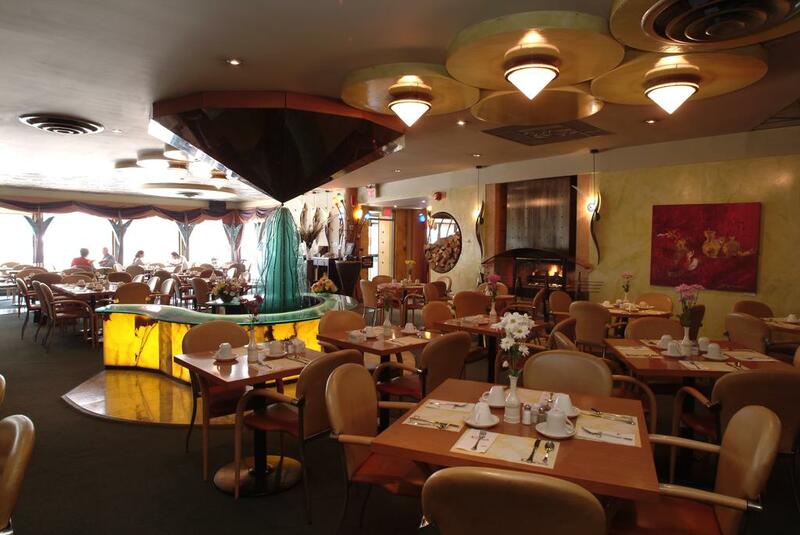 It features an on-site gift shop, a fitness centre and free wireless internet access. 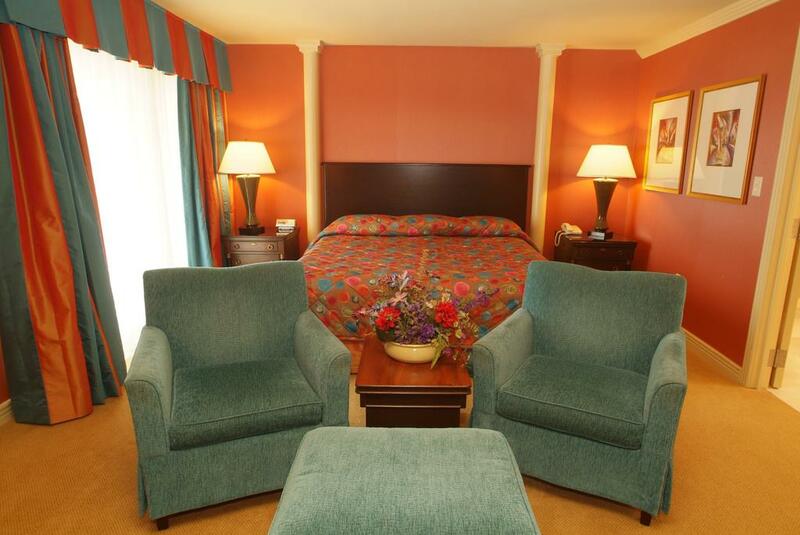 Modernly decorated, each room comes with a flat-screen cable TV with satellite channels, ironing facilities and a coffee maker. 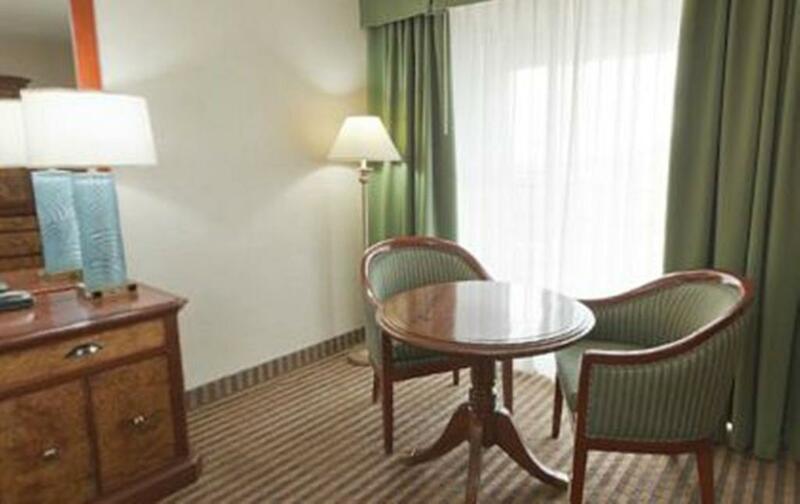 A hairdryer and toiletries can be found in the bathroom. 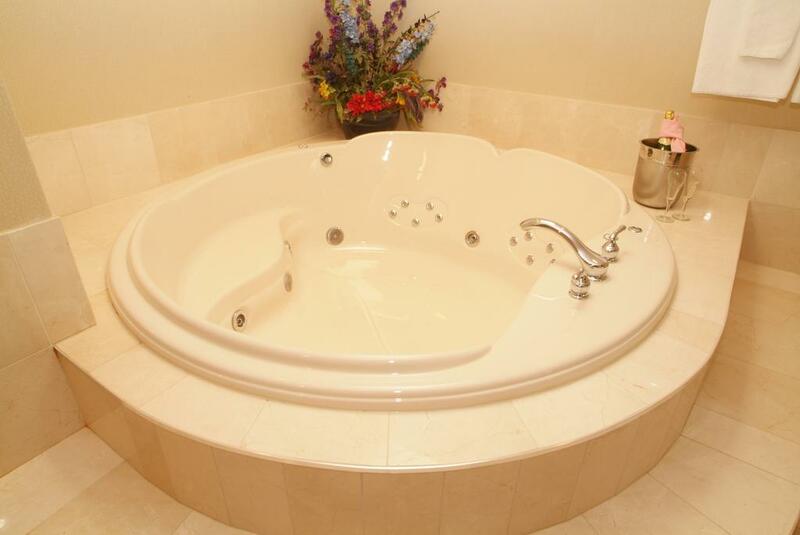 Some have a spa bath. 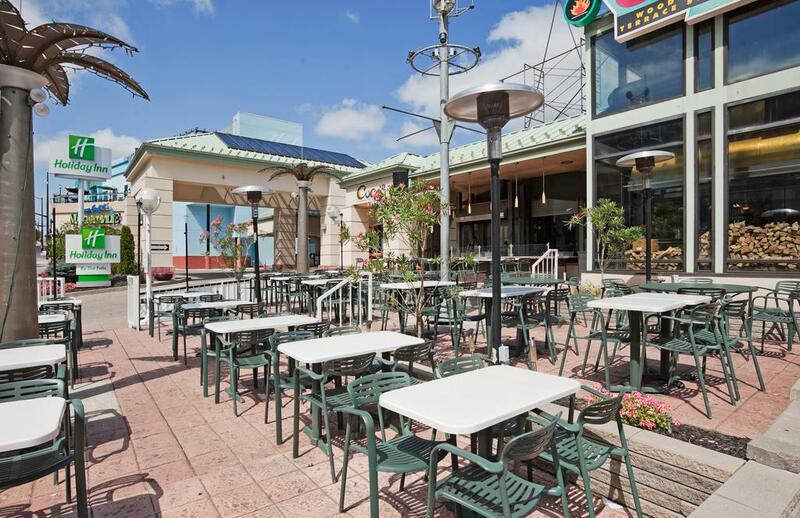 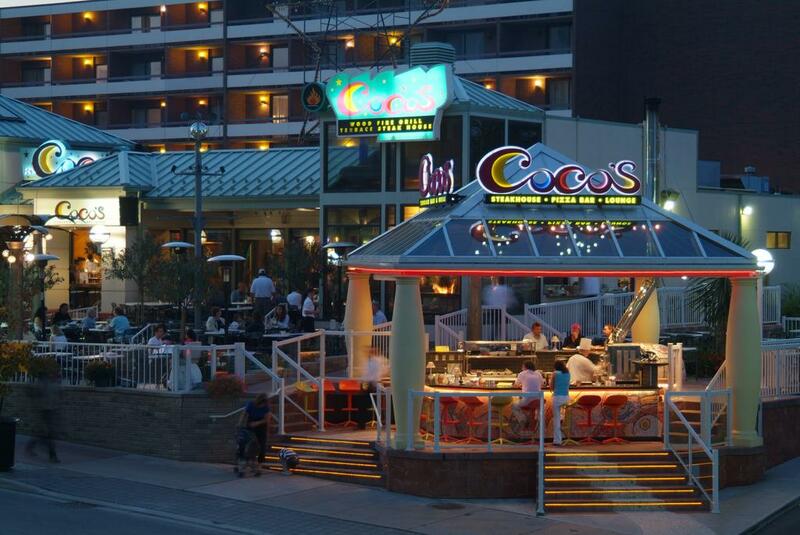 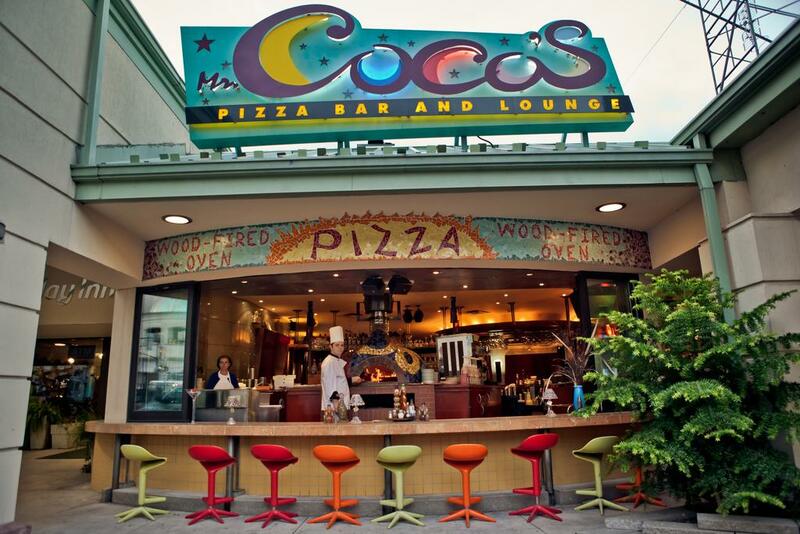 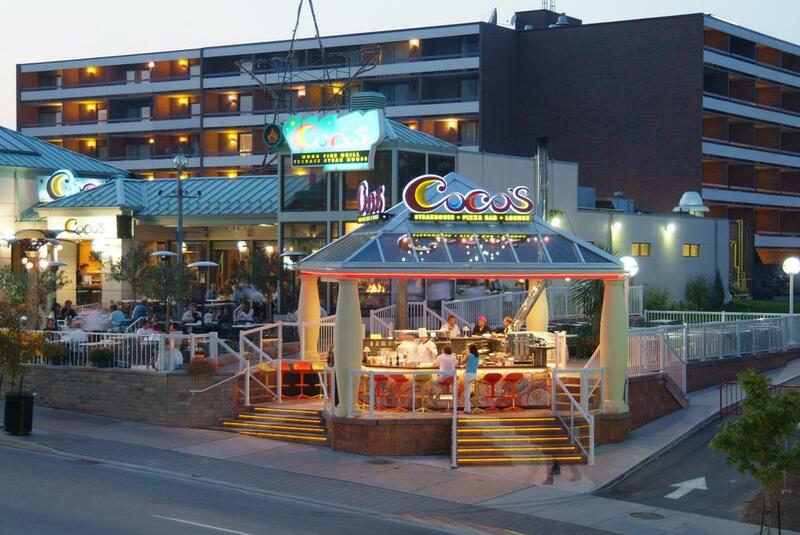 On-site dining is also available at the Coco Terrace Steakhouse and Mr. Coco’s Pizza Bar and Lounge for breakfast, lunch and dinner. 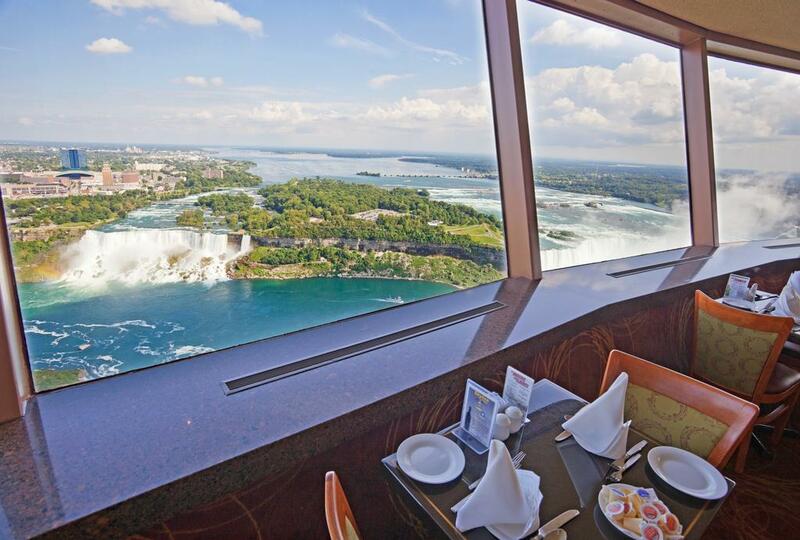 Room service is also available upon request with surcharge. 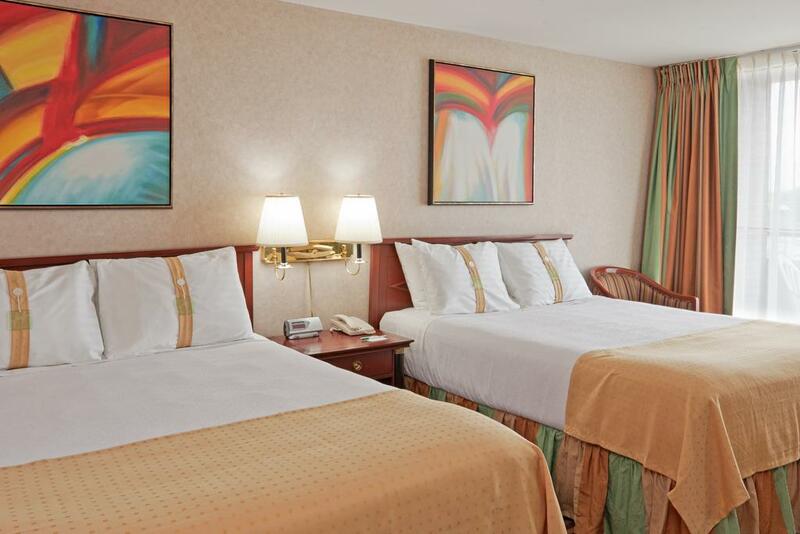 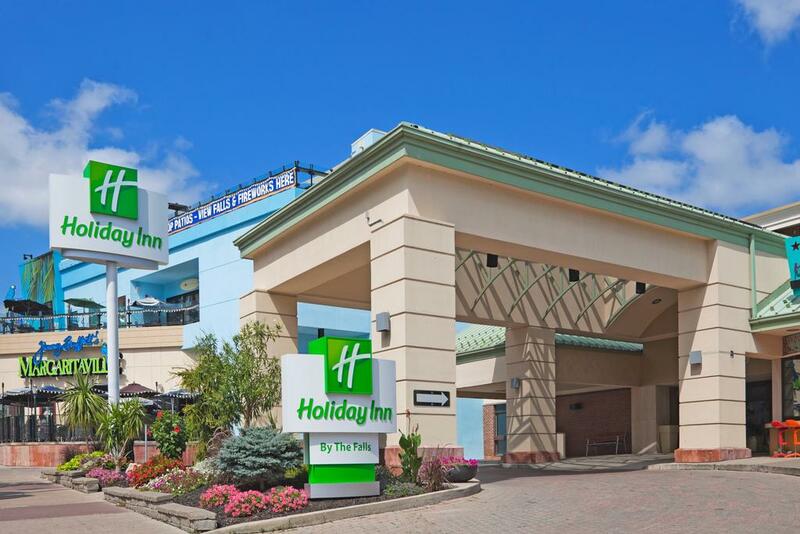 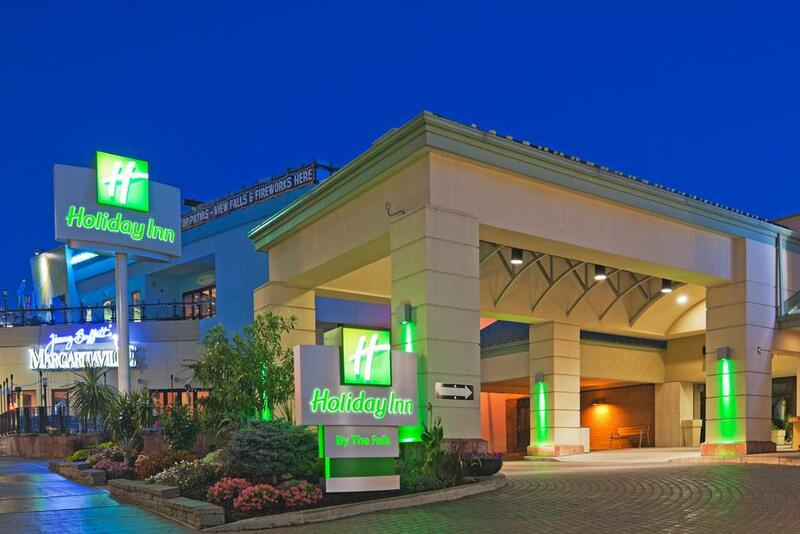 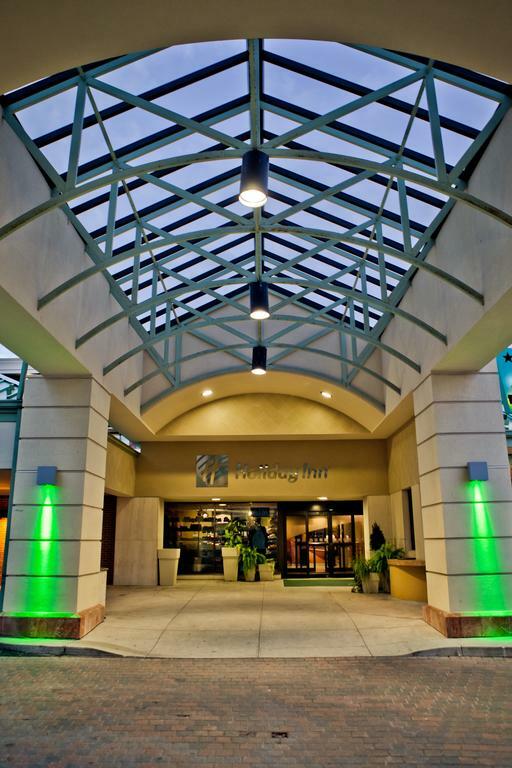 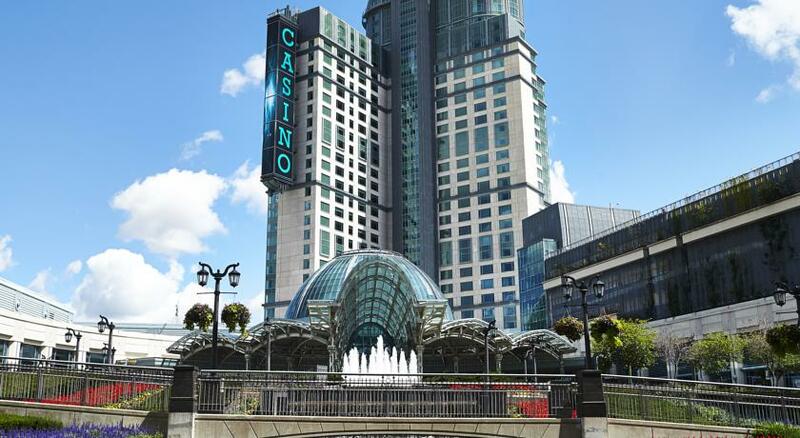 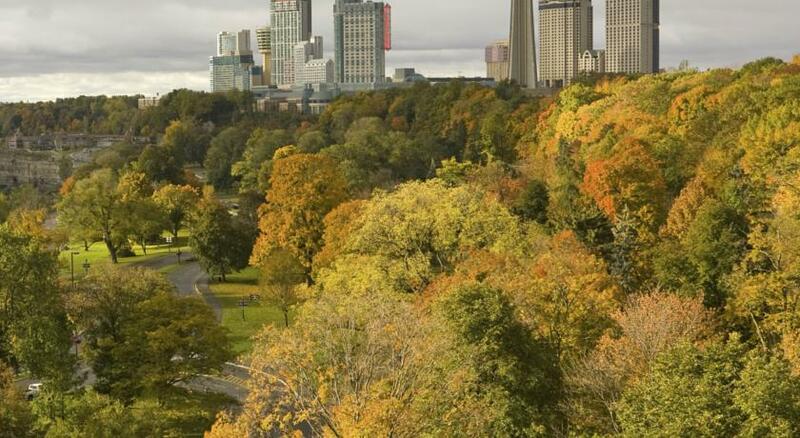 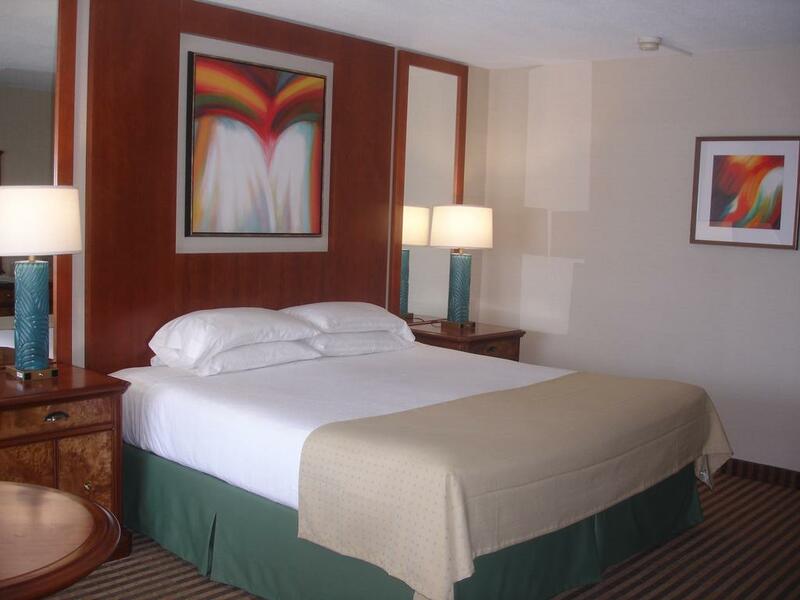 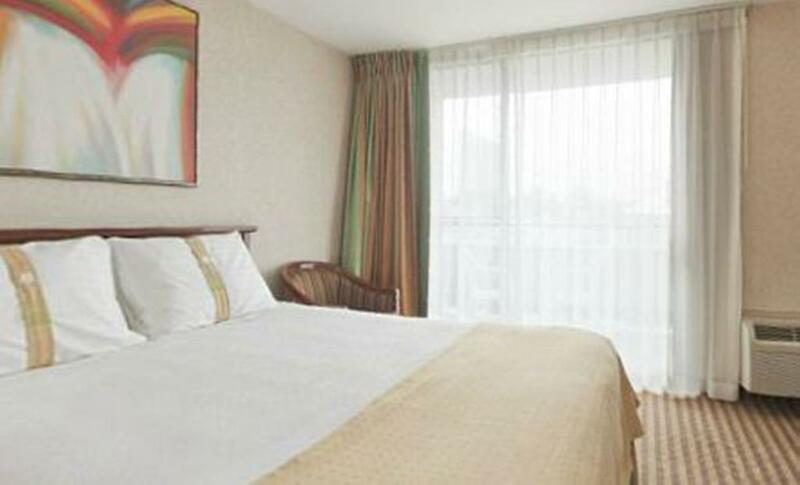 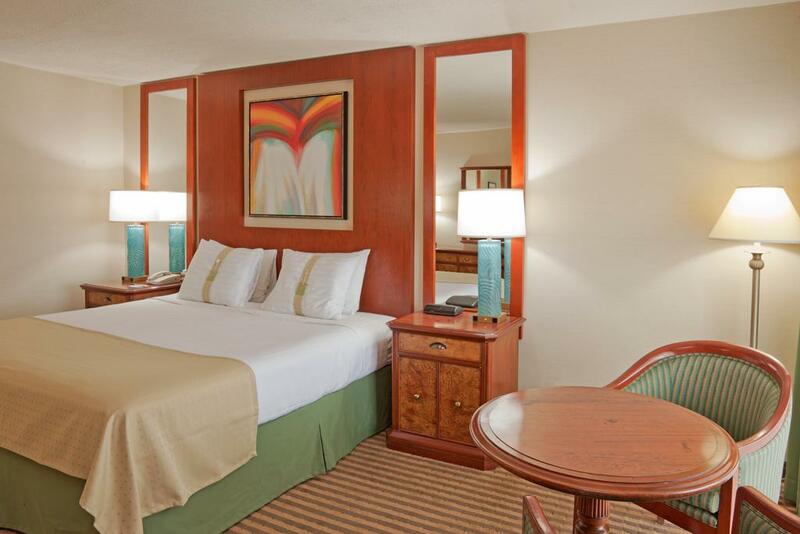 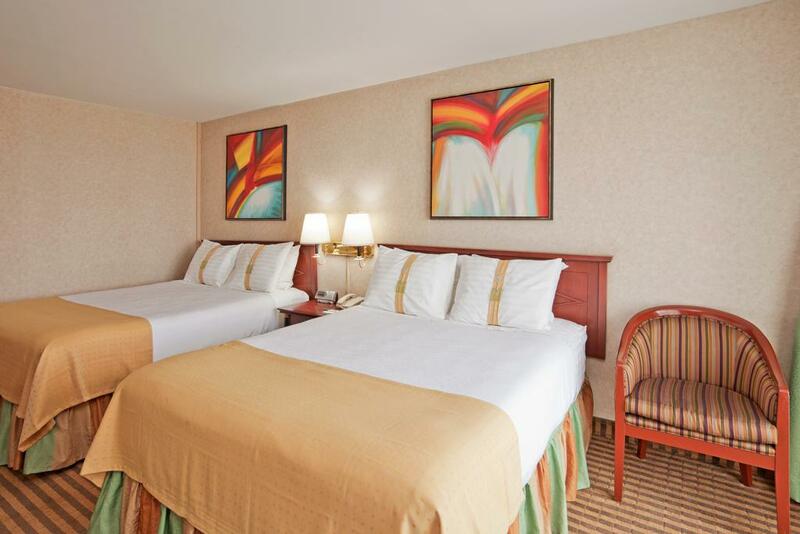 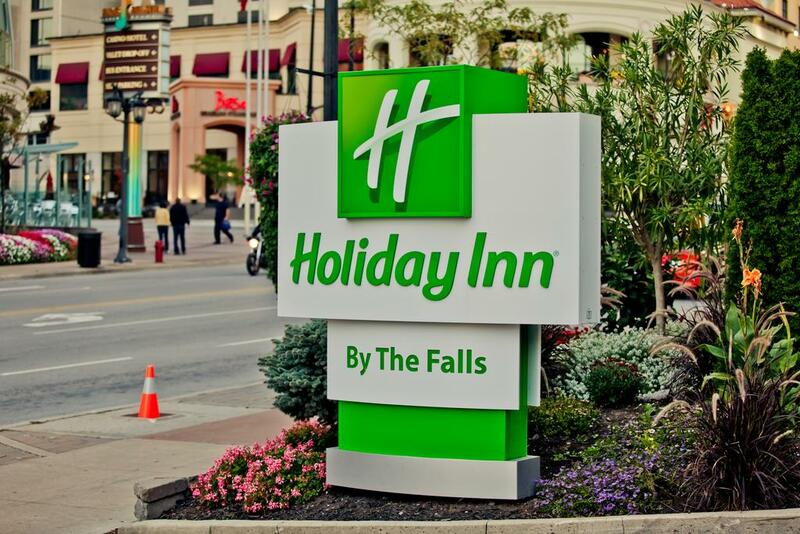 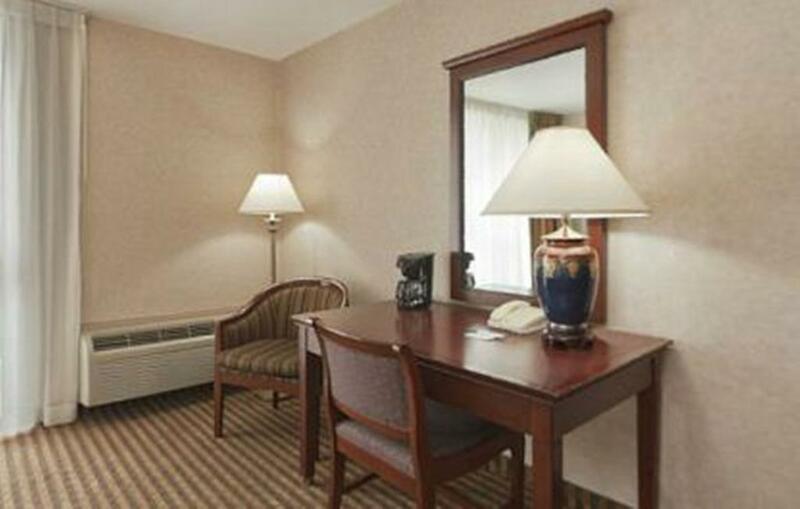 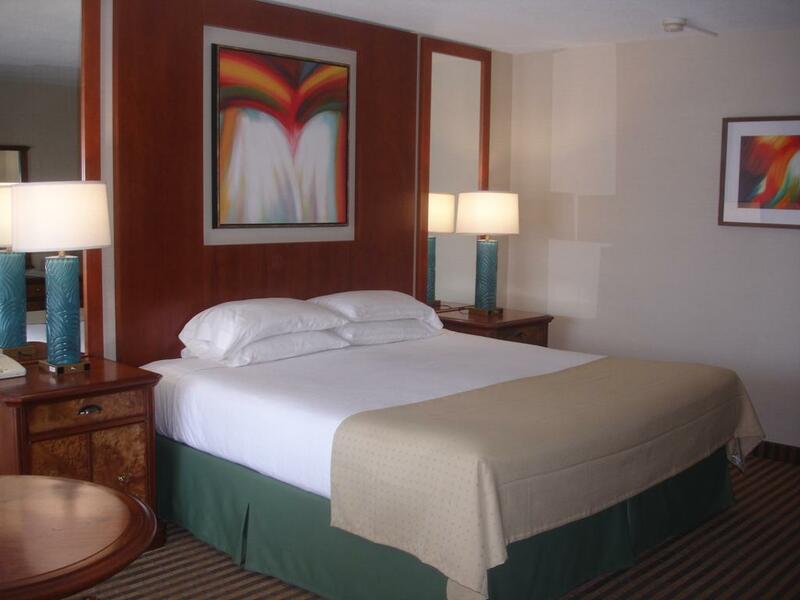 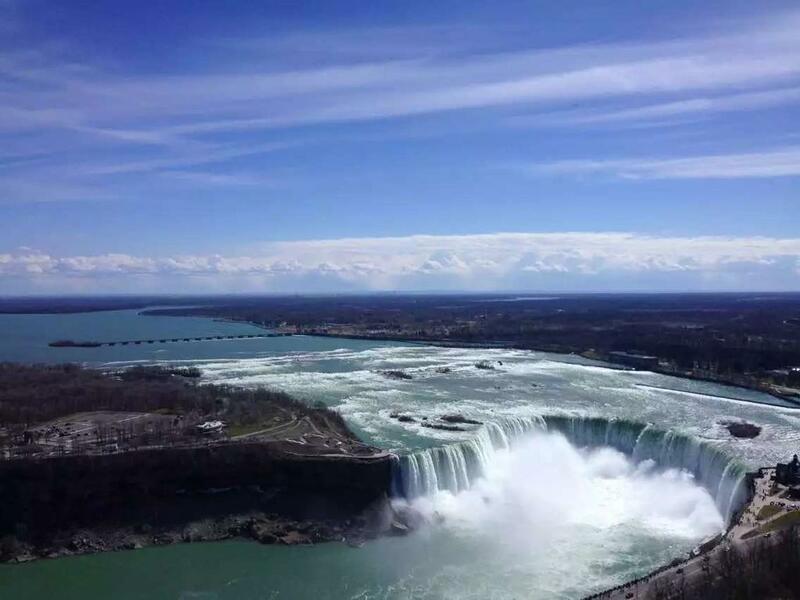 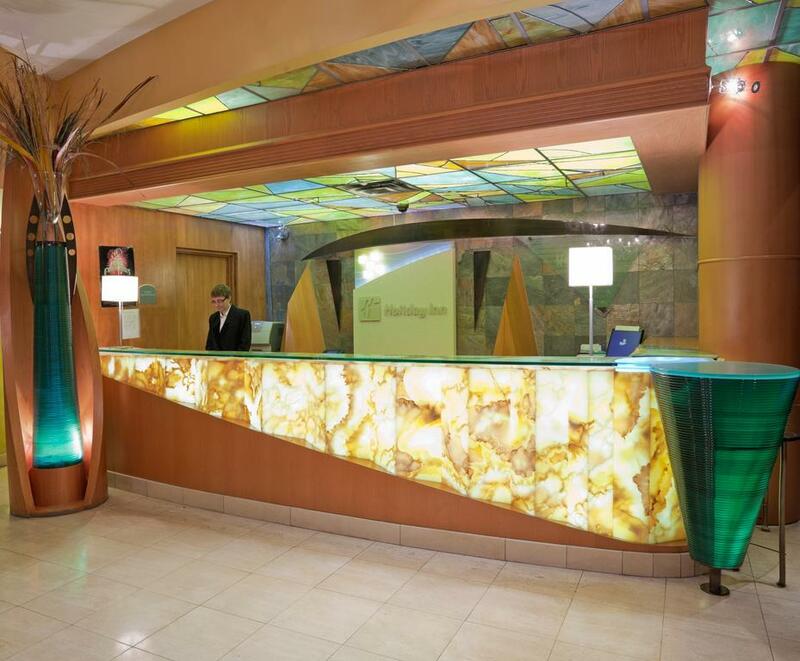 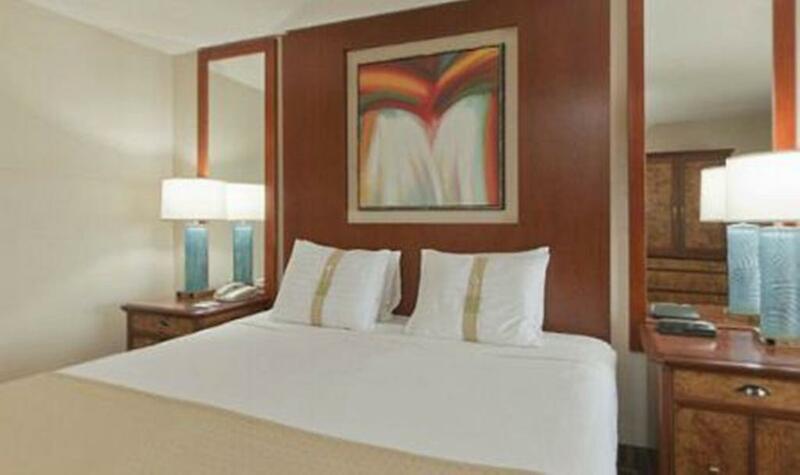 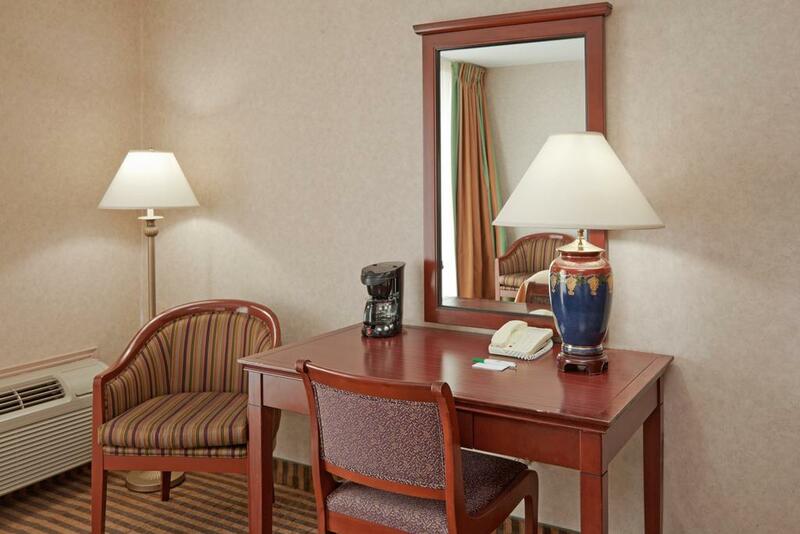 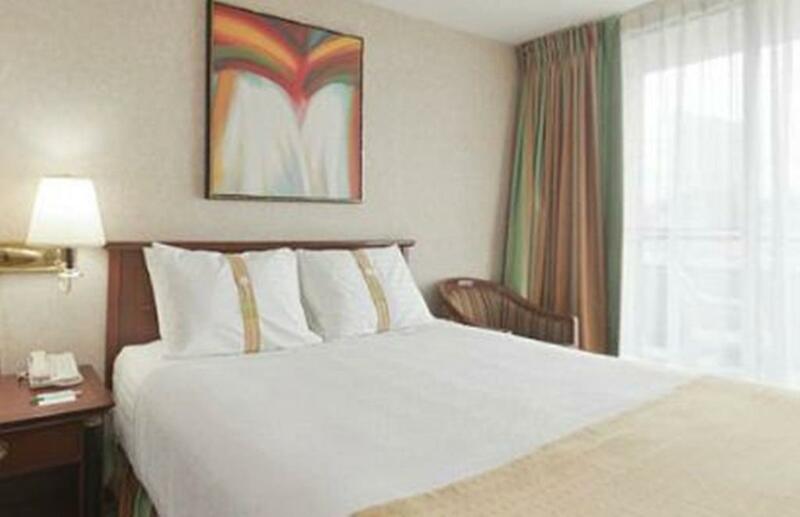 Holiday Inn Niagara Falls-By the Falls is just 5 minutes’ walk from the Fallsview Casino, scenic Queen Victoria Park is only 1 km from the property. 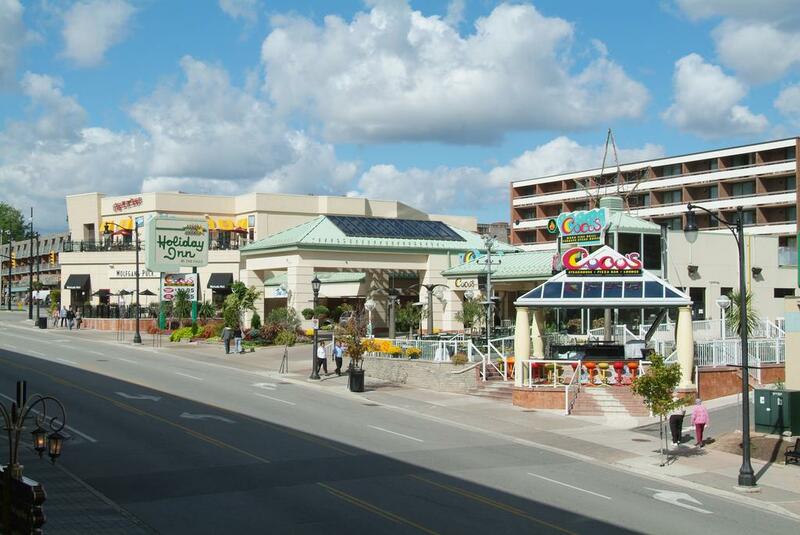 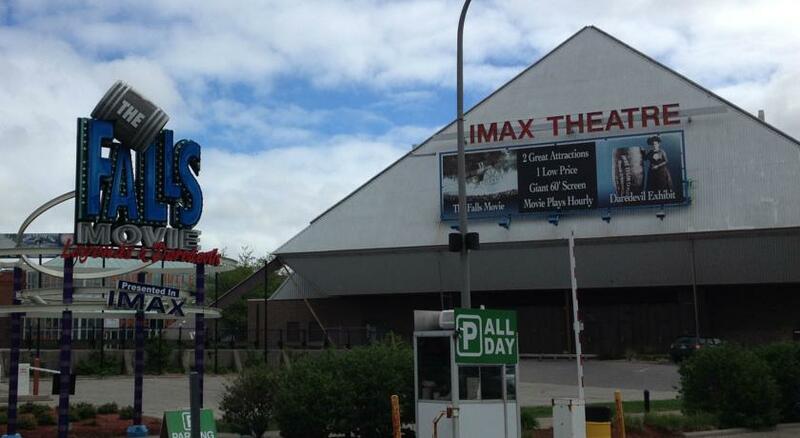 Various shops, restaurants and entertainment options of Clifton Hill are 3 minutes’ drive or less than 20 minutes’ walk.